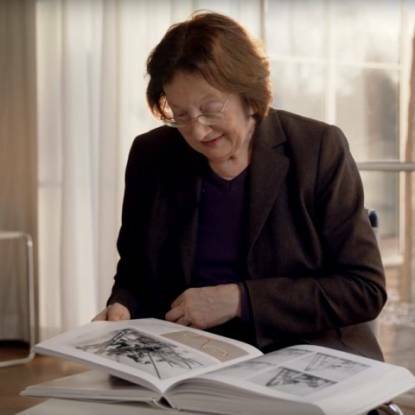 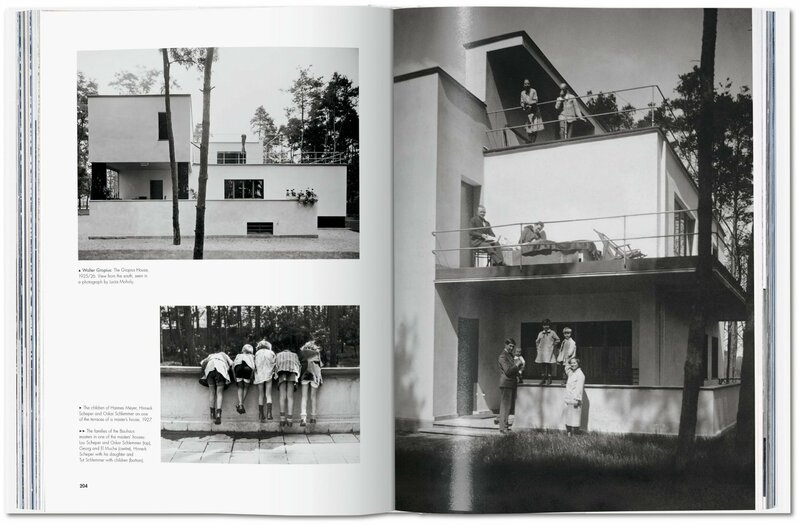 Between two world wars, the Bauhaus School of Art and Design changed the face of modernity. 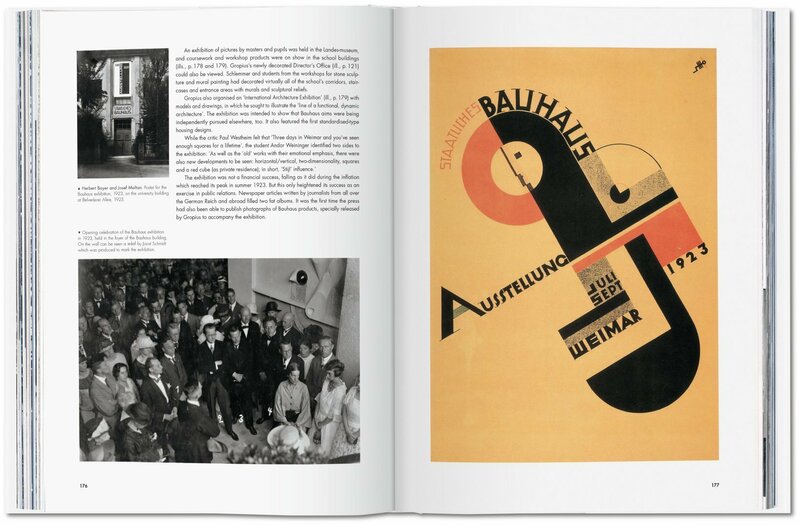 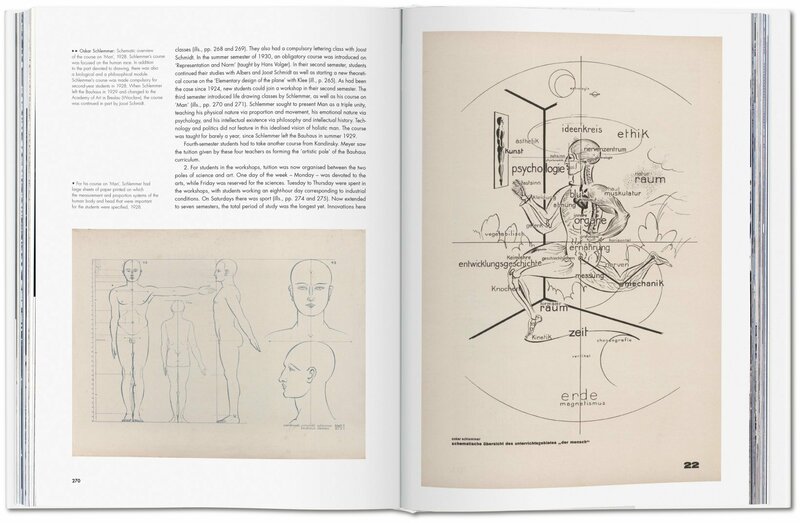 Realized with the Bauhaus-Archiv in Berlin, this updated edition celebrates the school’s centennial, gathering 550 illustrations across 400 pages, including architectural plans and biographies of key figures like Walter Gropius, Paul Klee, and Marianne Brandt—the ultimate guide. 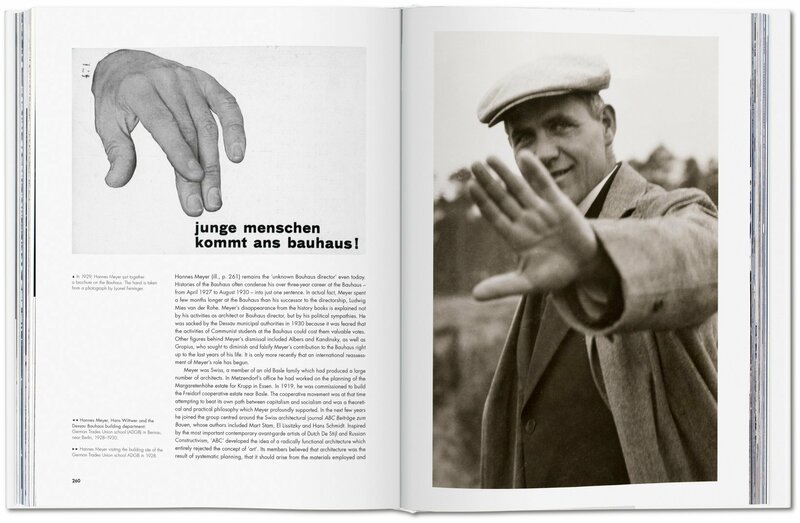 In a fleeting 14-year period between two world wars, Germany’s Bauhaus School of Art and Design changed the face of modernity. With utopian ideas for the future, the school developed a pioneering fusion of fine art, craftsmanship, and technology, which they applied across media and practices from film to theater, sculpture to ceramics. 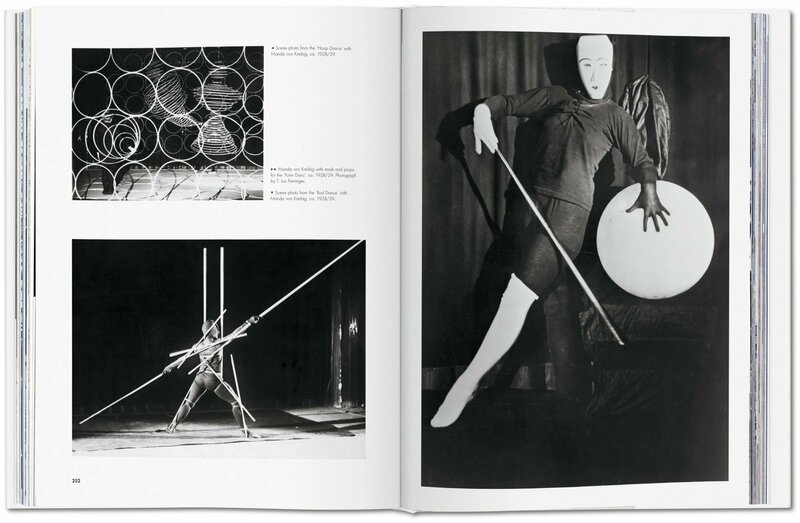 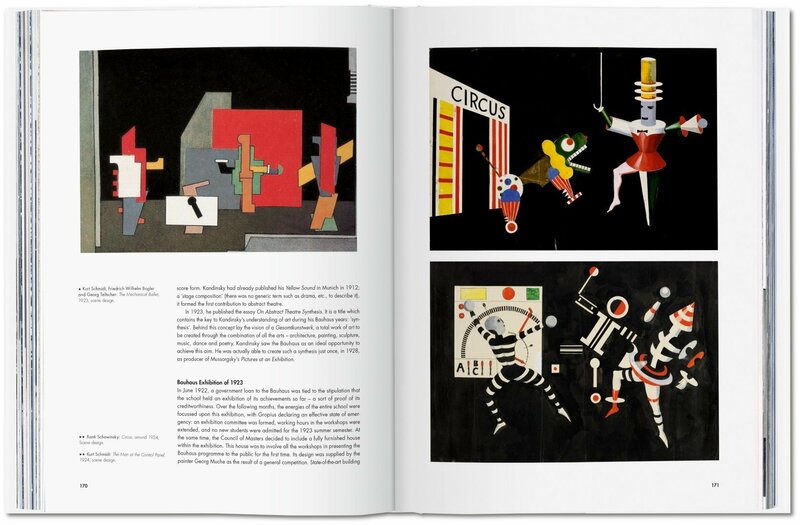 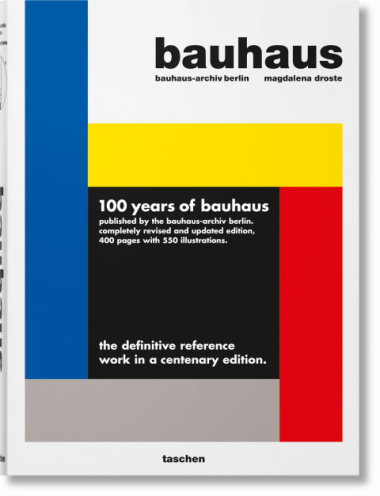 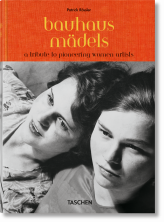 This book is made in collaboration with the Bauhaus-Archiv/Museum für Gestaltung in Berlin, the world’s largest collection on the history of the Bauhaus. 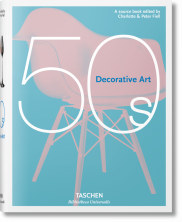 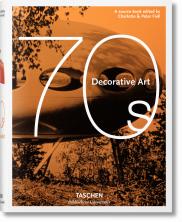 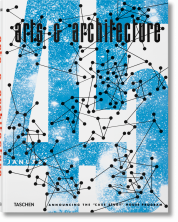 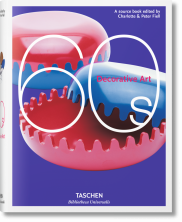 Some 550 illustrations including architectural plans, studies, photographs, sketches, and models record not only the realized works but also the leading principles and personalities of this idealistic creative community through its three successive locations in Weimar, Dessau, and Berlin. 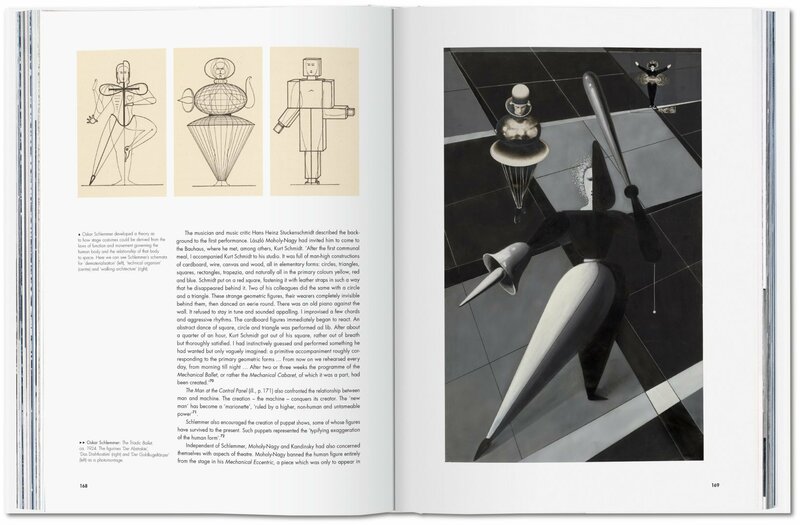 From informal shots of group gymnastics to drawings guided by Paul Klee, from extensive architectural plans to an infinitely sleek ashtray by Marianne Brandt, the collection brims with the colors, materials, and geometries that made up the Bauhaus vision of a “total” work of art. 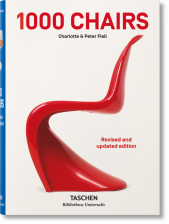 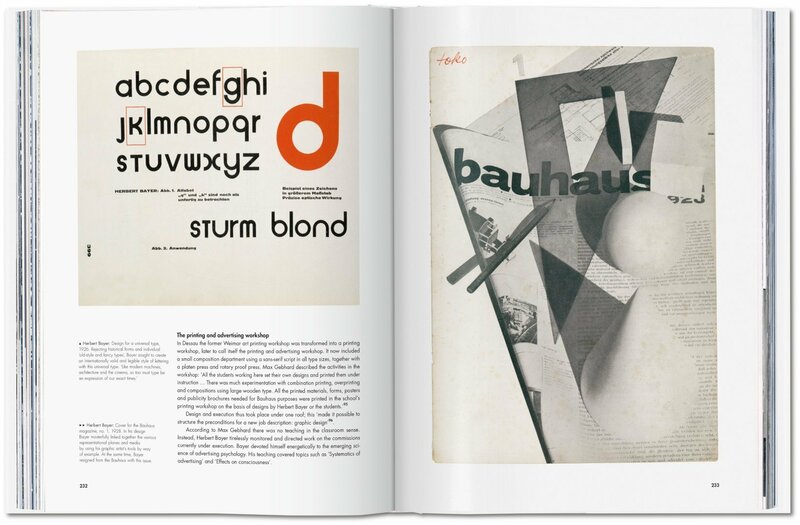 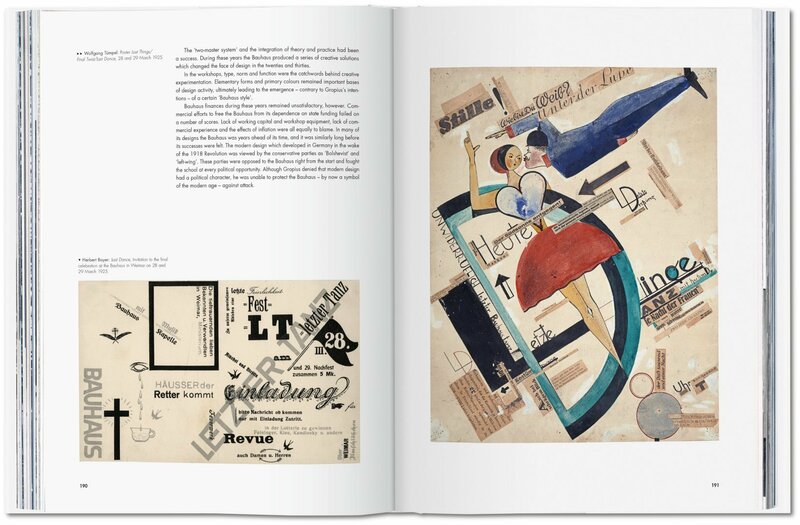 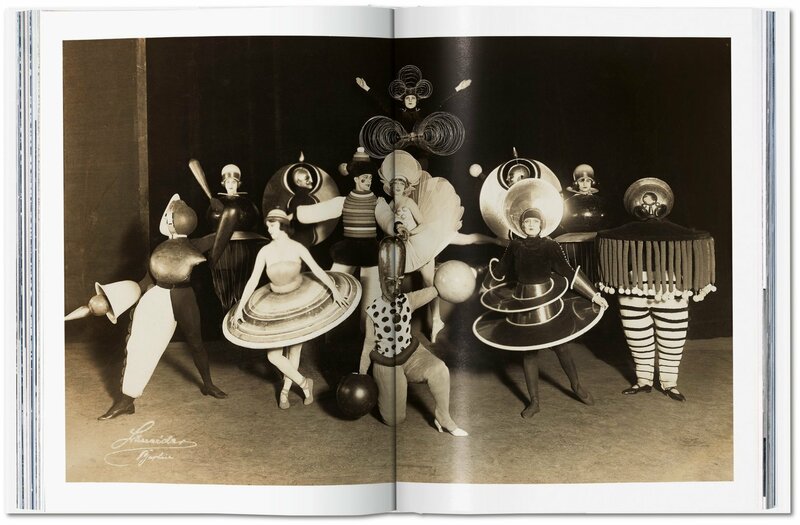 As we approach the Bauhaus centennial, this is a defining account of its energy and rigor, not only as a trailblazing movement in modernism but also as a paradigm of art education, where creative expression and cutting-edge ideas led to simultaneously functional and beautiful creations. 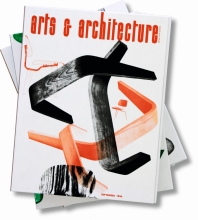 Featured artists include Josef Albers, Marianne Brandt, Walter Gropius, Gertrud Grunow, Paul Klee, Ludwig Mies van der Rohe, and Lilly Reich.